On November 7, 2017 rescue crews from the 920th Rescue Wing based at Patrick Air Force Base medevaced a passenger from Royal Caribbean's Grandeur of the Seas. The crew reportedly air lifted a male passenger suffering from appendicitis, about 690 miles off of Cape Canaveral. The airbase sent out HH-60G Pave Hawk helicopters and 2 HC-130 aerial refueling aircraft to meet Grandeur. According to coast guard officials, the U.S. Coast Guard was not involved in the rescue. Sgt. Lindsey Maurice of the 920th Rescue wing made a statement about the operations stating, "Our guys train for this type of stuff. You never want to see someone get hurt, but our reserve citizen airmen train hard." 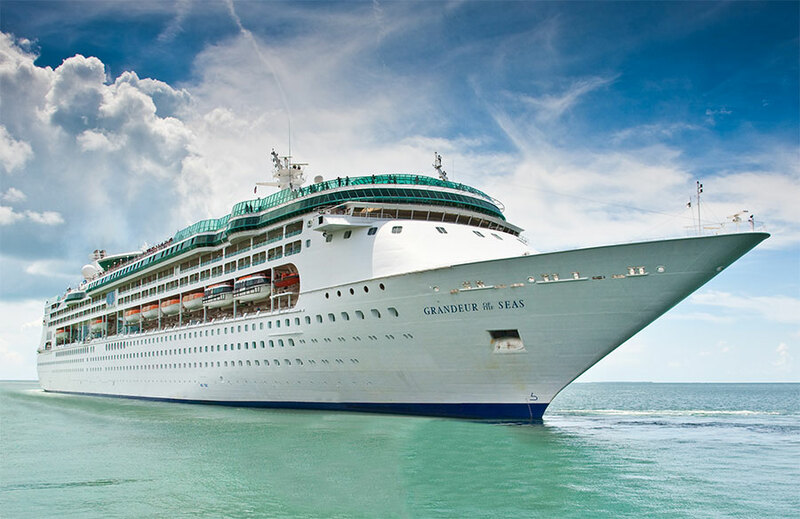 The Grandeur of the Seas was on day 11 of a 12 night Southern Caribbean cruise when this incident occurred. She was on her way back to her homeport of Baltimore, Maryland. The man was taken to Holmes Regional Medical Center where he was accompanied by his wife, and where he received treatment. There has been no information released on the man's condition.